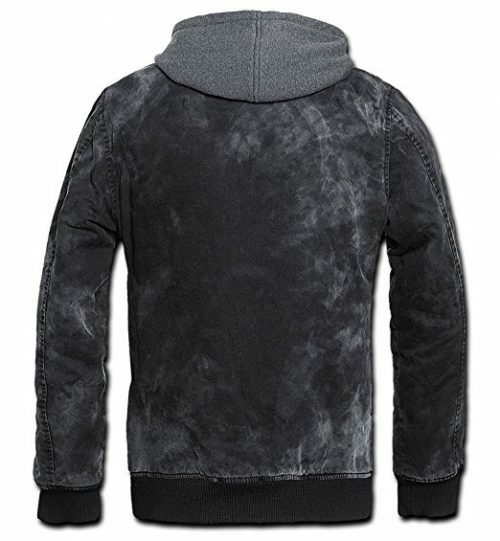 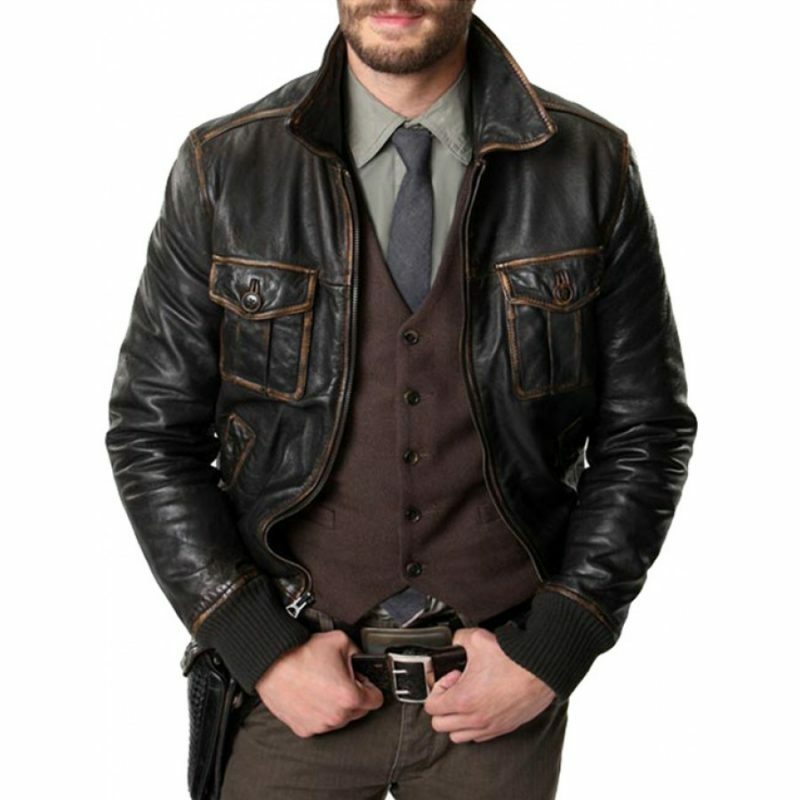 Jamie Dornan Once Upon A Time Leather Jacket presenting all new elegant and sophisticated fashion wear which is an inspired recreation taken from the TV series “Once Upon A Time”. 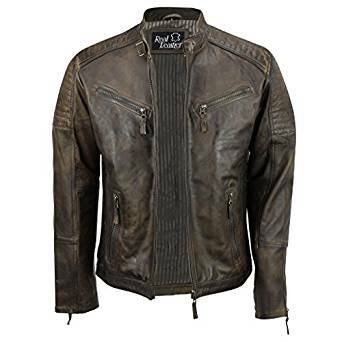 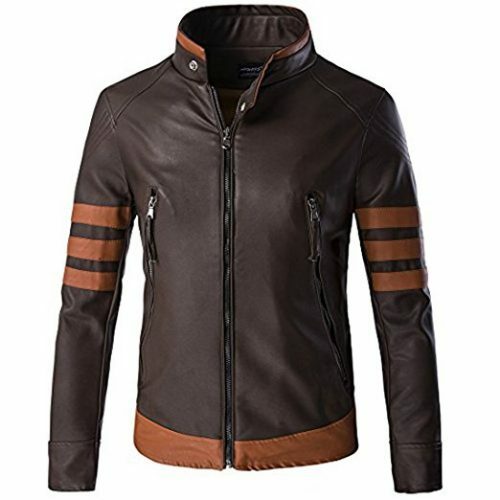 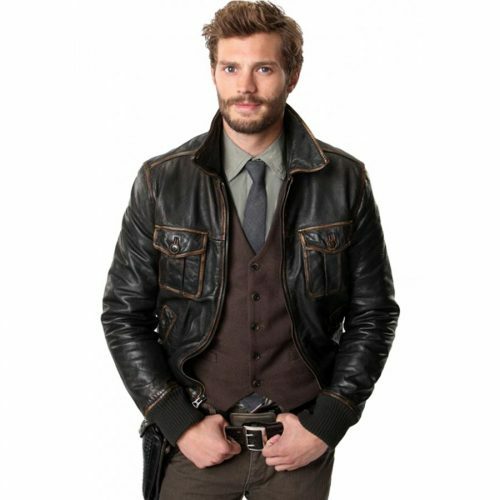 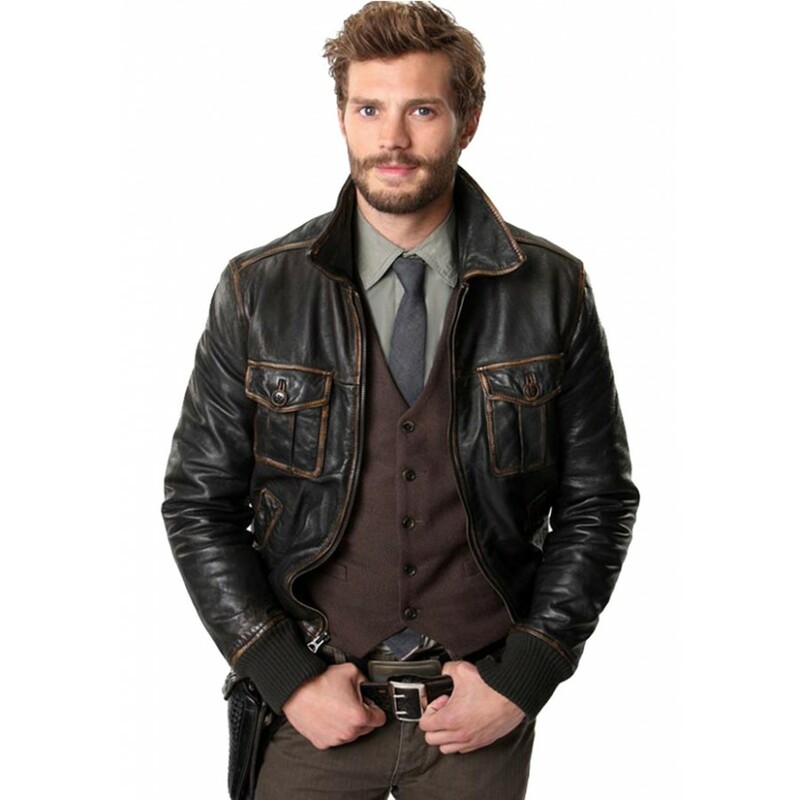 Jamie Dornan has performed main role of Sheriff Graham in this series and wore this lovely Once Upon A Time Leather Jacket. 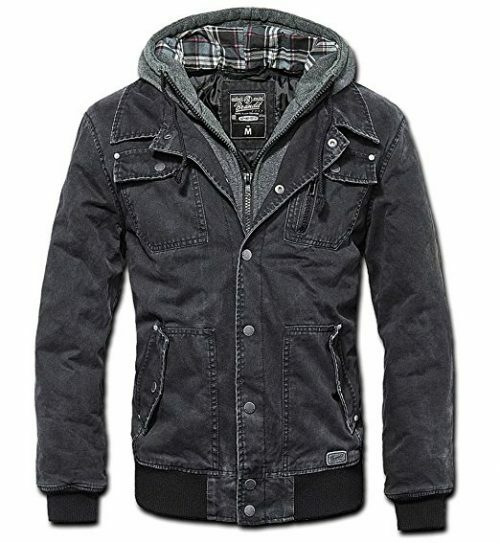 This product was delivered to me on time just a day before my birthday. 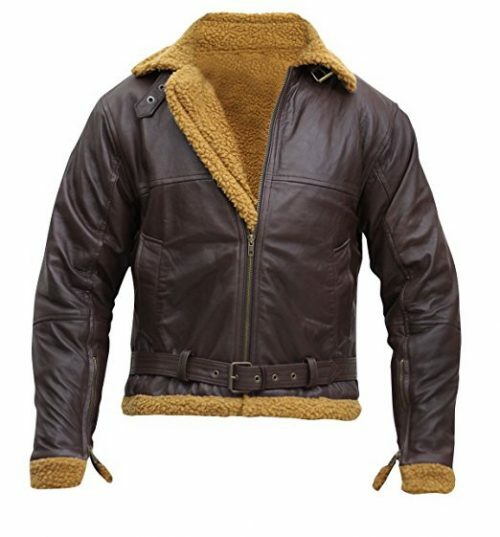 Everyone was surprised to see the fine class of this jacket.